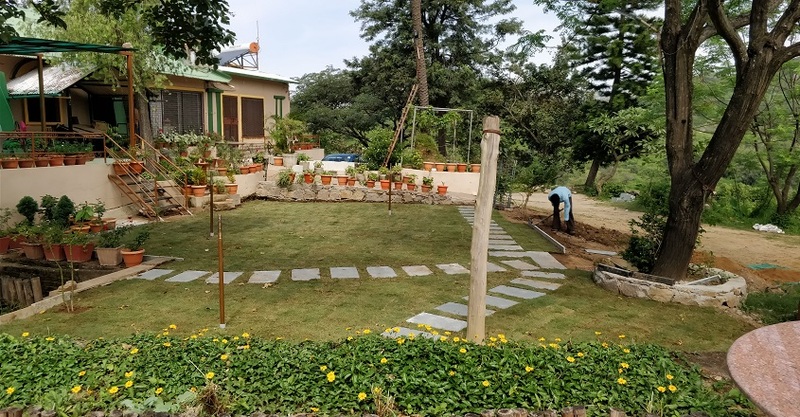 "The perfect base for a relaxed stay"
Forest Eco Lodge sits quietly at the very entrance of Mount Abu, Perched on the edge of a cliff at a serene location, set amidst the mesmerizing bounties of nature, the property features a lush lawn Surrounded by ornamental and fruit trees, and terrace that offers a panoramic view of the valley. 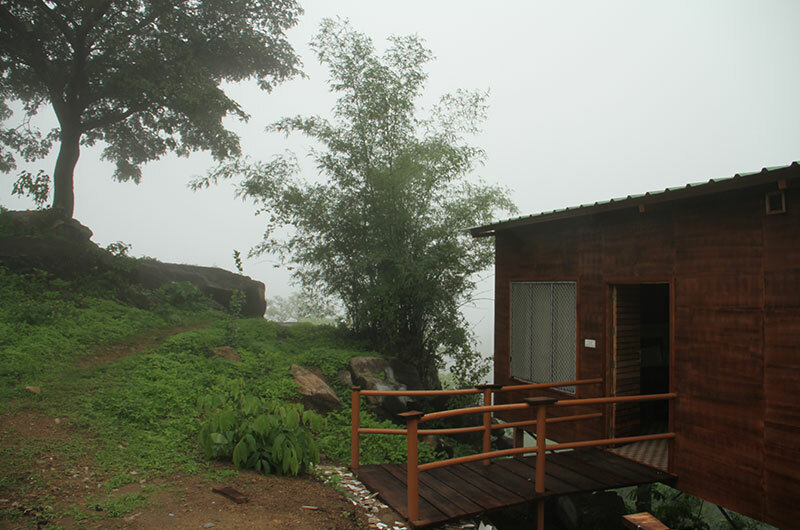 Forest Eco Lodge is situated Right in the Middle of Nature's Lap. At Just a 5 minutes drive away from Nakki Lake within easy reach of other beauty Spots. "The perfect base for a relaxed stay". Forest Eco Lodge welcomes you with a warm hearty welcome of fresh air and fragrant flowers, offering a range of tastefully designed double bed rooms, well furnished with wooden furniture featuring basic amenities and necessary modern facilities, the rooms display radiantly painted walls, colourful curtains and clean cosy bedding with quality linen. Sofa units and work desk are included for added comfort where guests can relax in the homely ambience of their rooms with windows opening to a heavenly view of the nature. 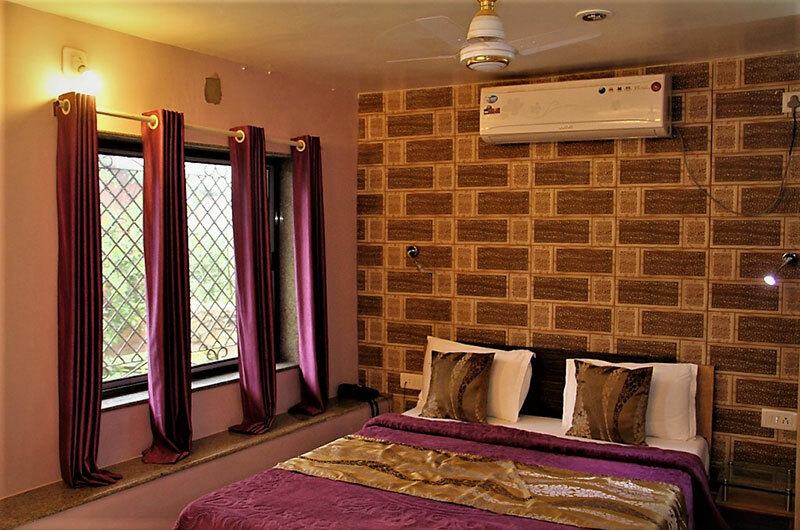 Offering a range of tastefully designed double bed rooms, well furnished with wooden furniture featuring basic amenities and necessary modern facilities, the rooms display radiantly painted walls, colourful curtains and clean cosy bedding with quality linen. Sofa units and work desk are included for added comfort where guests can relax in the homely ambience of their rooms with windows opening to a heavenly view of the nature. 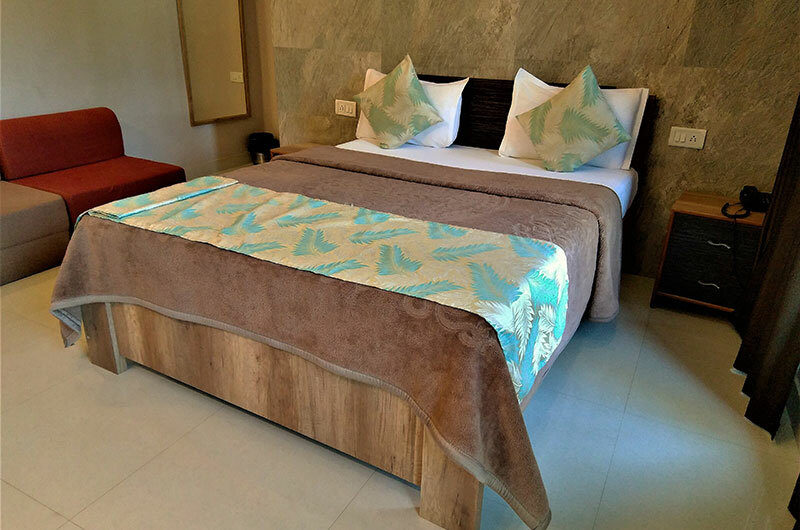 Offering a range of tastefully designed double bed rooms, well furnished with wooden furniture, colourful curtains and clean cosy bedding with quality linen.